The base variant of the Redmi Y2 is available for Rs 8,999 and the high-end variant is retailing for Rs 10,999. Xiaomi had launched a whole lot of budget smartphones in the Indian market this year and has been the budget king for a while. The top Xiaomi smartphones under the sub 10K price bucket include the Redmi Note 5, Redmi Y2 and Redmi 6 among others. The Redmi Y2 which has been the most appreciated affordable Xiaomi smartphone and is available in two different variants. The smartphone is receiving a price cut as a part of the No.1 Mi Fan Sale which is being hosted on the e-commerce giant Amazon. The Xiaomi Redmi Y2 is available at a discounted price during the No.1 Mi Fan Sale on Amazon.in. 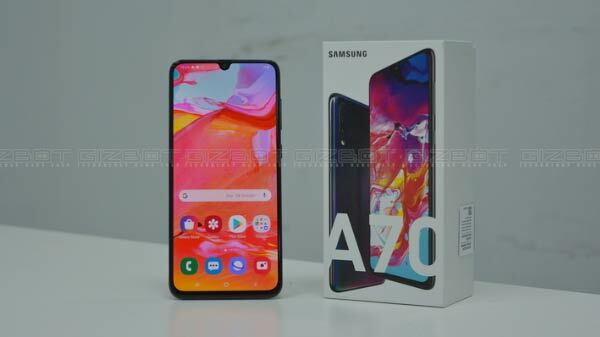 As mentioned above, the device comes in two variants and carries a price tag of Rs 10,999 and Rs 13,999 for the base variant with 32GB storage and the high-end variant with 64GB storage respectively. As for the discounted prices, the base variant of the Redmi Y2 is available for Rs 8,999 and the high-end variant is retailing for Rs 10,999. The users who will be making purchases using HDFC Bank debit cards will be able to avail an additional discount of 10 percent, whereas, the credit card holders can avail a discount of five percent. 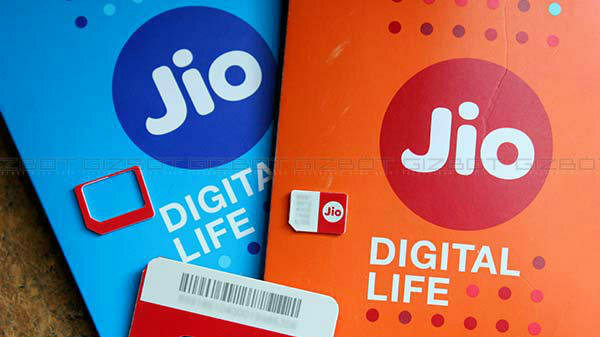 This further reduces the prices to Rs 7,499 and Rs 9,499 respectively. Besides, there are also exchange bonus offers available for both the variants of the smartphone. The Redmi Y2 is an affordable smartphone by the Chinese tech giant Xiaomi launched back in June this year. 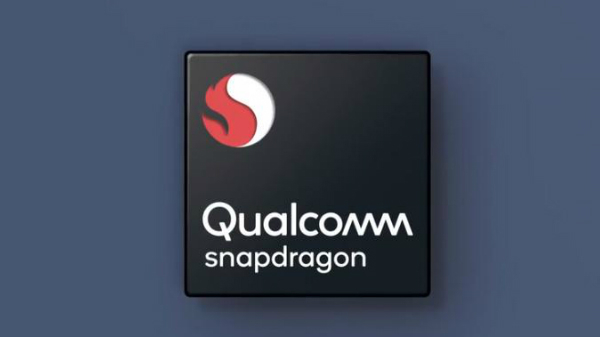 The smartphone packs a mid-range octa-core Snapdragon 625 processor that clocks at 2.0 GHz and is paired with Adreno 506 GPU to take care of all the graphics-intensive tasks. For multitasking, the Redmi Y2 makes use of 3GB RAM paired with 32/64GB of internal storage which you can expand up to 256GB via an external microSD card. It has a decent 3,080mAh non-removable Li-Po battery unit backing it up. The offer is valid till tomorrow and if you are looking for an affordable device with some powerful set of features and an impressive selfie camera then this is the deal you should definitely not miss.